The Life Cycle Data Network (LCDN) was launched in Brussels on 6th February 2014 by the Director General of DG JRC, and the Deputy Director General of DG Environment. The LCDN aims to provide a globally usable infrastructure for the publication of quality assured LCA dataset (i.e. LCI datasets and LCIA method datasets) from different organizations ( e.g. industry, national LCA projects, research groups, and consultants). 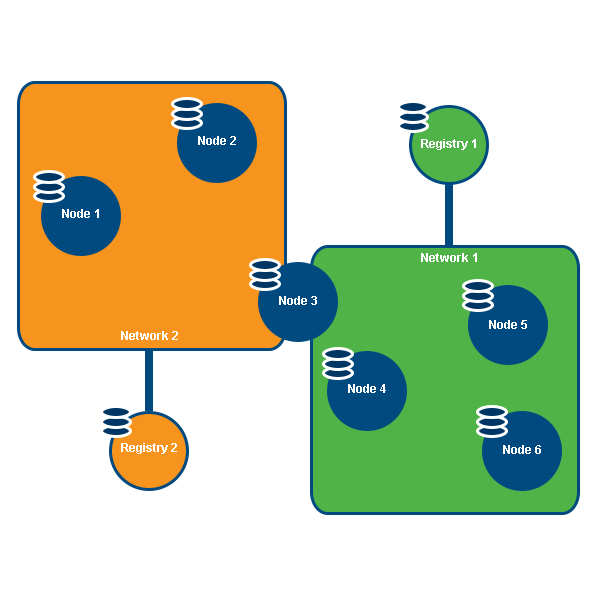 The Network is a non-centralised web-based infrastructure composed by Nodes, and it also called Registry. A Node is developer/owner dateset repository. The datasets in the Network are published by the developer/owner through their own Node. Datasets registered can be searched and then browsed directly from the relative Node in the network. 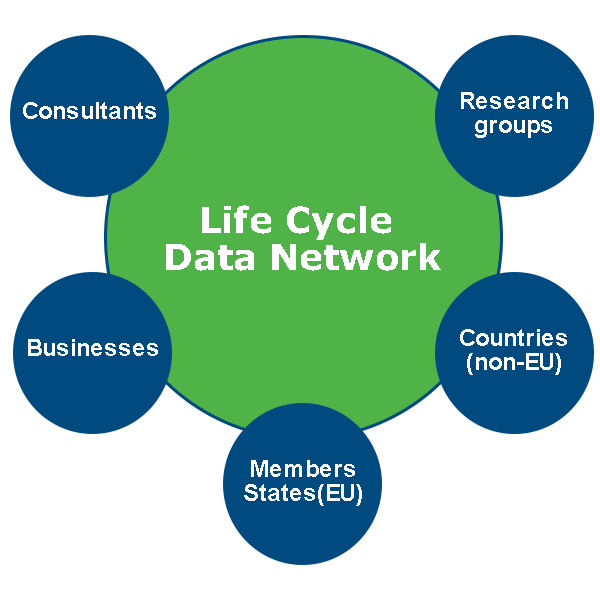 Life Cycle Data Network datasets support Policy development and application, Environmental Footprint activities and European Commission Life-Cycle based projects.